A new intake of MHKs is preparing to attend their first sitting of the Manx parliament. Twelve members, many of them without any experience on the national political stage, are due to be sworn-in on Tuesday at a special sitting of the House of Keys (27 Sep). 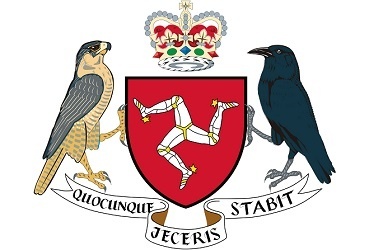 A week later (4 Oct) Tynwald will sit for the first time since the election, to choose a new chief minister. Each faces a steep learning curve, taking on the remit of an elected public representative, being taught parliamentary process and responding to constituents' needs. Meanwhile, well over 100 years of Tynwald experience is lost with the departure of a raft of senior 'old guard' figures.